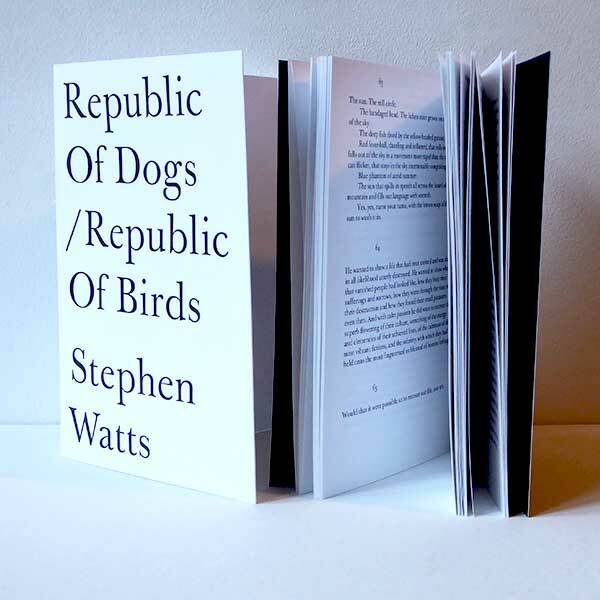 Republic Of Dogs/Republic Of Birds is the first book-length prose text by poet and translator Stephen Watts. 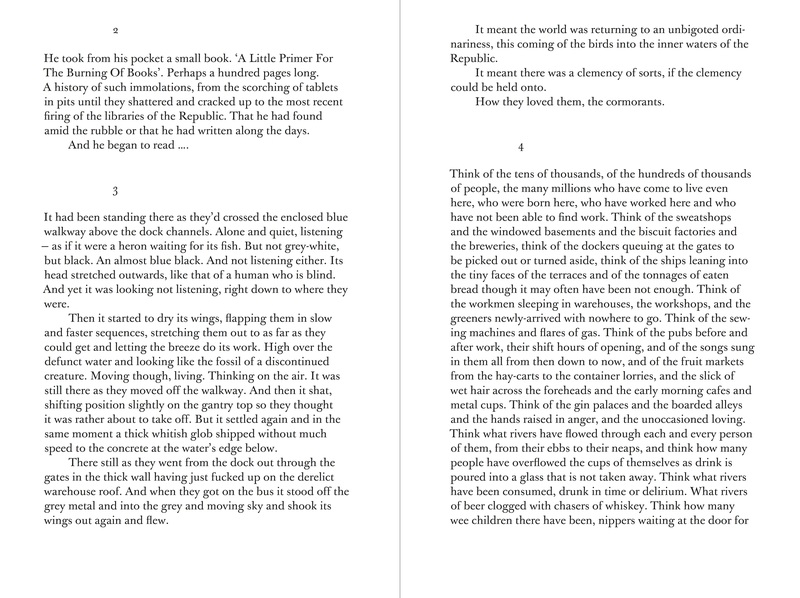 The text was written on a typewriter in the late 1980s, then mislaid and lost. 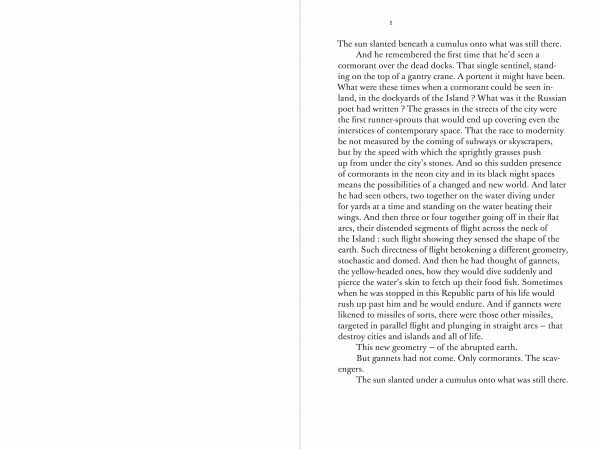 Found again in 2012 it was typed onto a laptop with minimal editing. 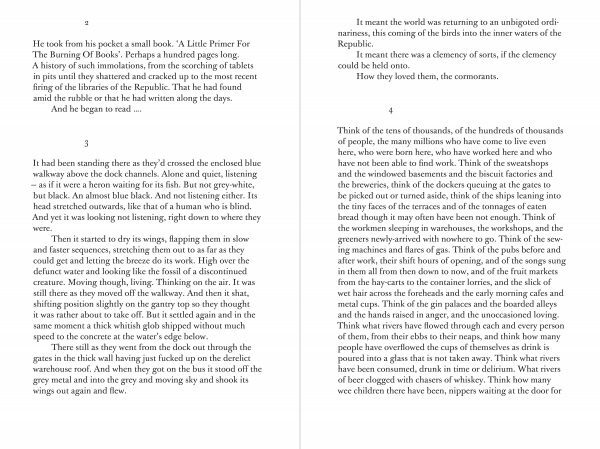 The narrative moves between London’s Isle of Dogs and Scotland’s Western Isles, where Watts lived and worked as a shepherd. 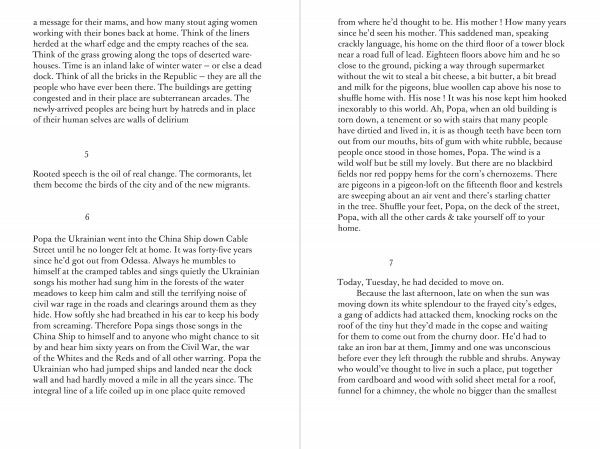 It is both a topographical journey through two landscapes and a highly personal meditation on the history and memory of these locations. 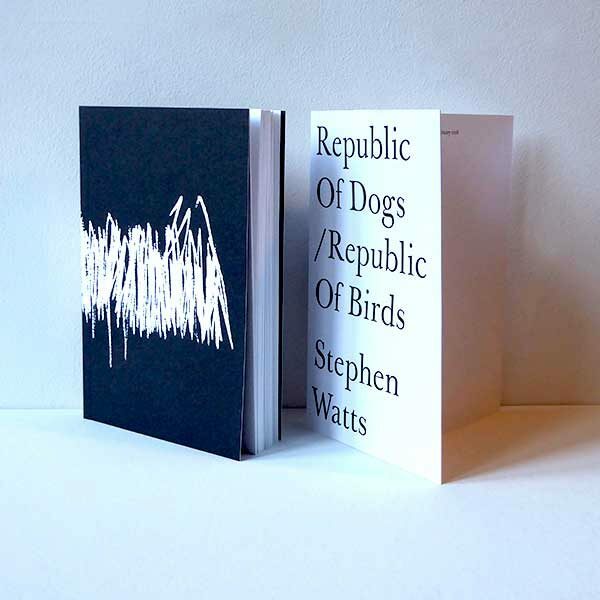 Watts is interested in the changing landscape of London’s East End: the destruction of working-class culture and its collective memory and the pace of urban development and regeneration. 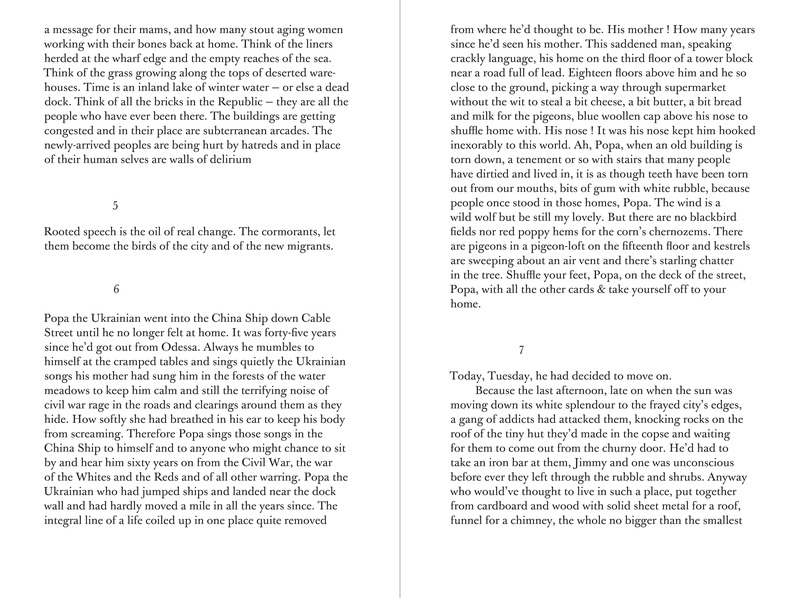 The writing is itself a form of activism, memorialising a lost culture through its physical traces and the stories and voices of its inhabitants. 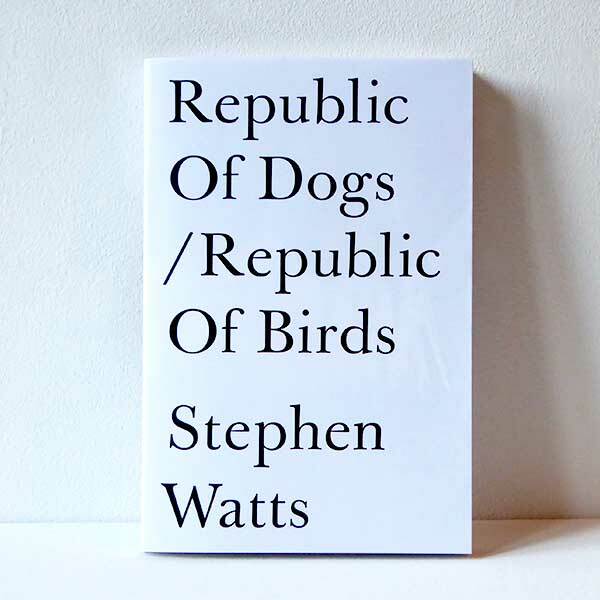 Republic Of Dogs/Republic Of Birds is a vital and significant text by one of the most astute and sensitive writers of the relationship between landscape and memory. 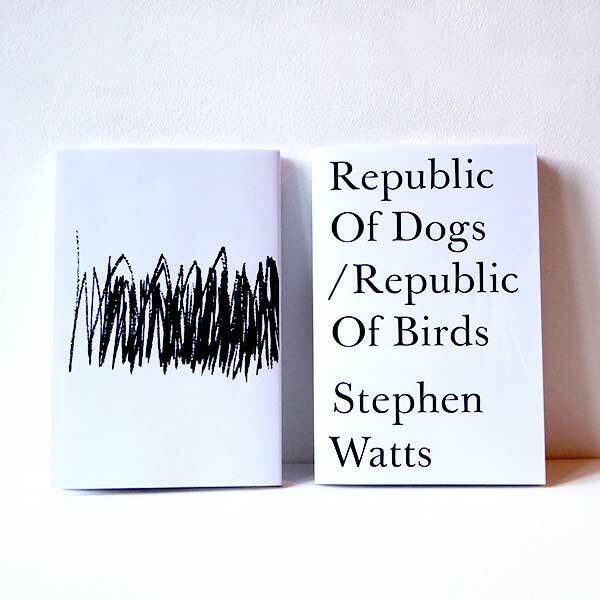 Stephen Watts’s distinct and illuminating poetic sensibility combines a fierce honesty, rooted in reality, with a beautiful and imaginative lyricism. 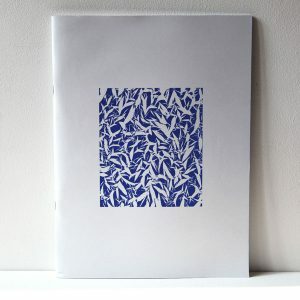 £12 | £25 + p&p. 190 x 127mm. 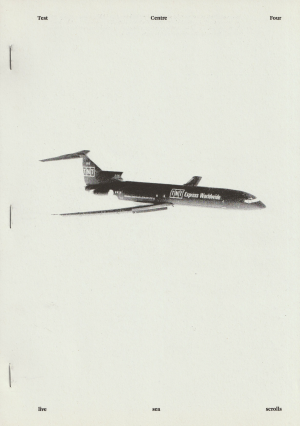 96pp. 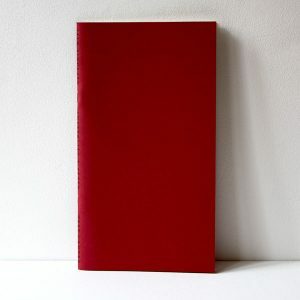 Offset printed, signature sewn, with dust jacket, single colour throughout. 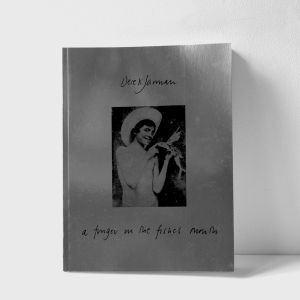 500 copies, 15 of which are signed and numbered and contain additional holograph material (now sold out).